Five Garver employees passed their exams and received their professional engineering licenses. 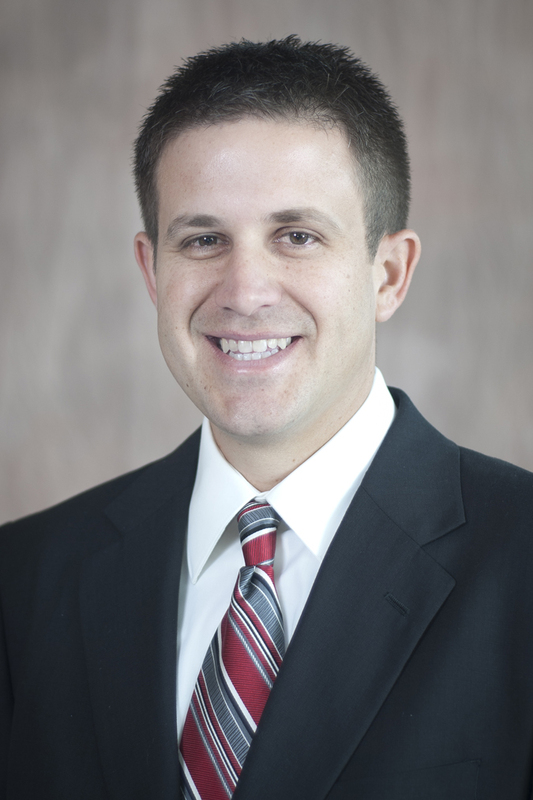 Lance Klement, PE is an engineer in Garver's Water Group. Lance works in our Norman, Oklahoma office and has been with Garver for four years. 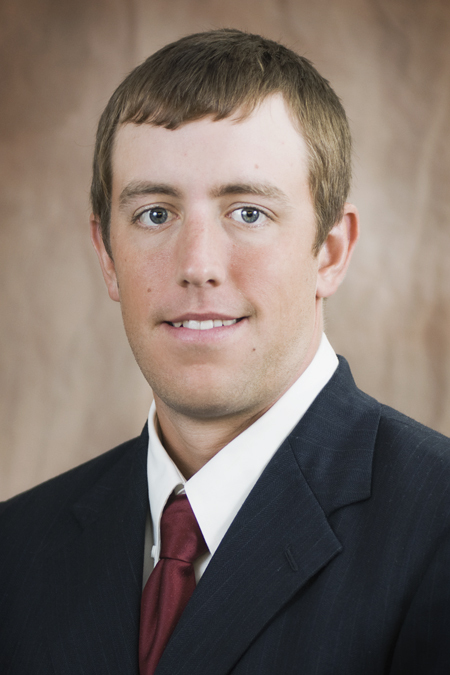 Matthew LeMay, PE is an electrical engineer in Garver's Aviation Group. 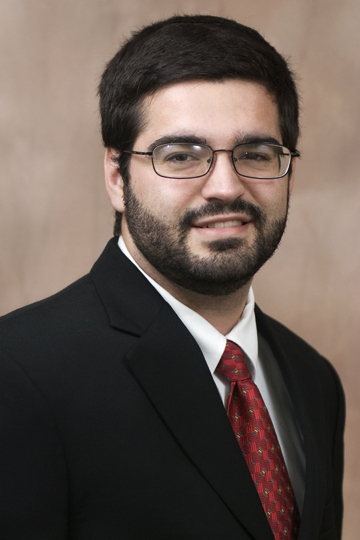 Matthew works in our North Little Rock, Arkansas office and has been with Garver for four years. Steve Rice, PE is an engineer in Garver's Water Group. Steve works in our Norman, Oklahoma office and has been with Garver for three years. 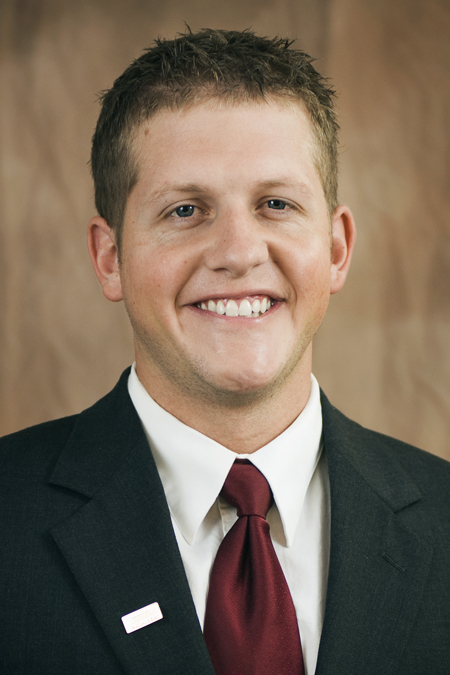 Dustin Tackett, PE is an engineer in Garver's Transportation Group. 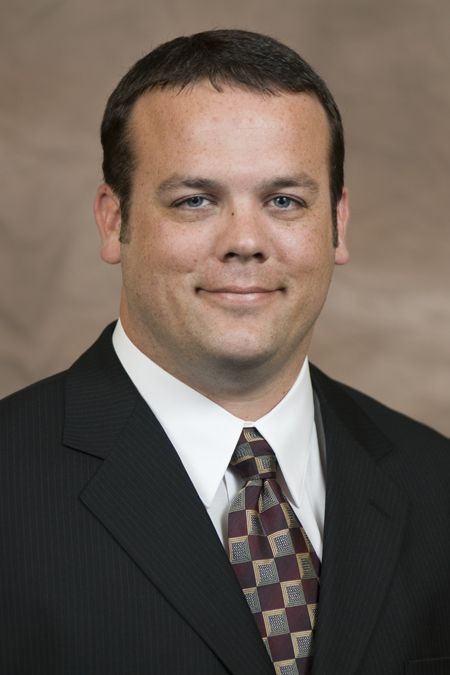 Dustin works in our North Little Rock, Arkansas office and has been with Garver for four years. Fred Walker, PE is an engineer in Garver's Water Group. Fred works in our North Little Rock, Arkansas office and has been with Garver for three years.